CareCredit is a third-party financing company that offers no-interest payment plans. We welcome you to contact our dental office today to learn more about our financial options and to schedule your next visit with our dentist. 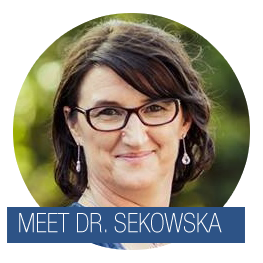 If you would like to save time during your next appointment with Dr. Katarzyna Sekowska at KS Dental Office LTD, we encourage you to fill out our patient forms before your visit. This will make your appointment with our dentist more efficient and streamlined. Feel free to contact our dentist in Chicago, Illinois, today with any questions and to schedule your next visit.